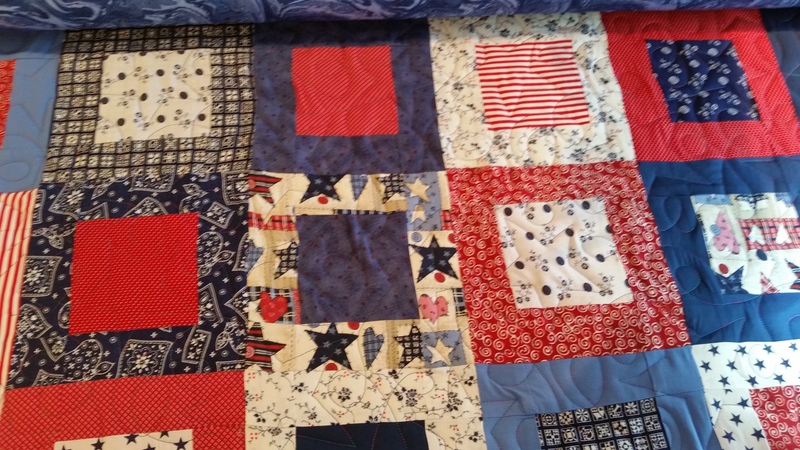 This is a Quilt of Valor that I was asked to quilt. 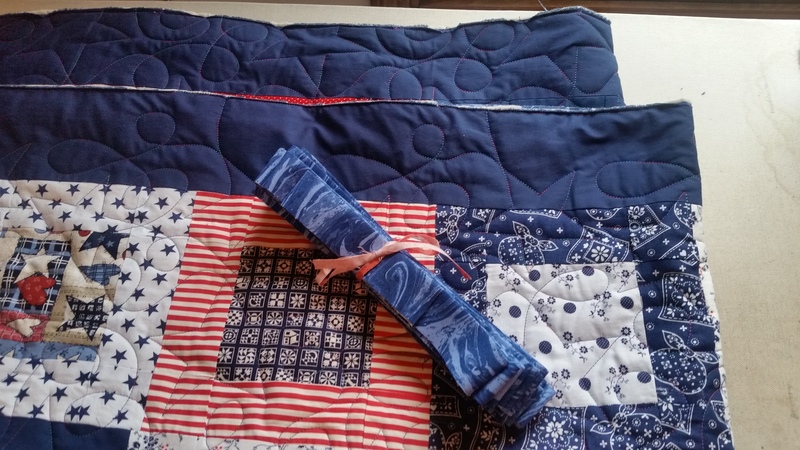 Longarm quilters are often asked to quilt these, so I was pleased to volunteer. This was made by girls in 4H.